So, after a couple weeks of brainstorming and design revisions, we are very excited to announce the launch of our new website! 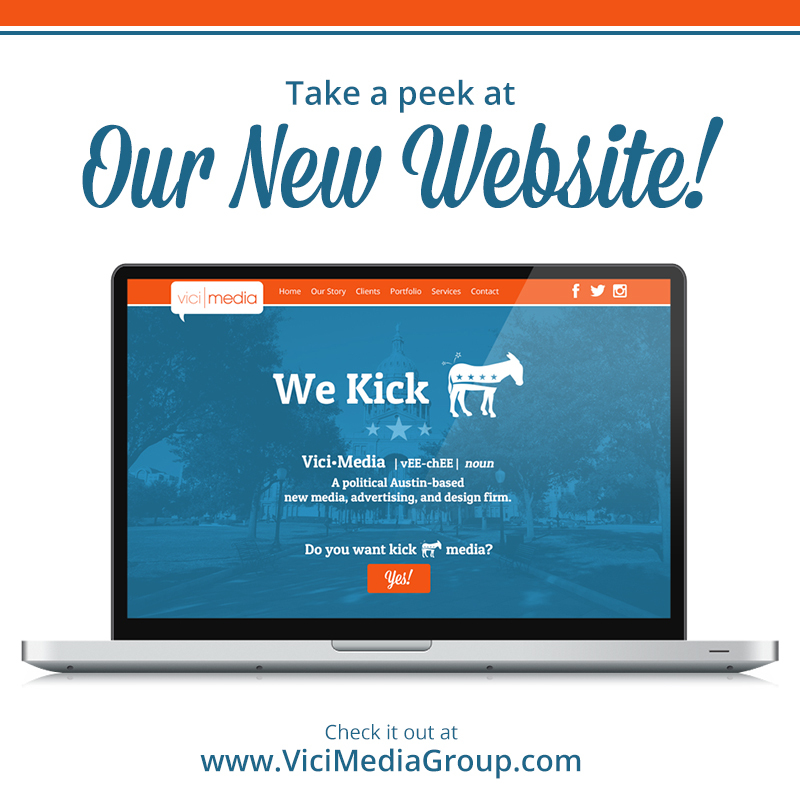 This has already been an exciting year for Vici Media Group. We’re expanding our personnel and services offered, and we’re very thankful for our partnership with you that has made this possible! Take a second to explore our new site and let us know what you think!